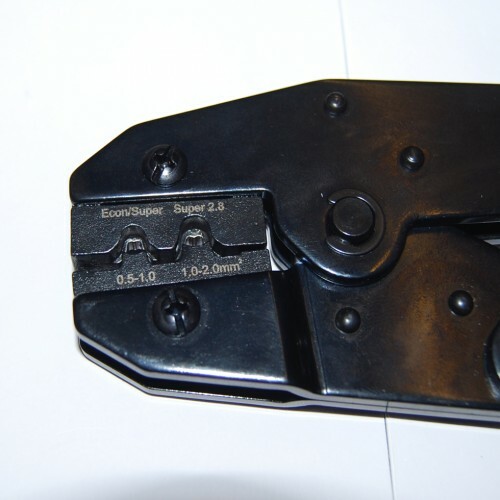 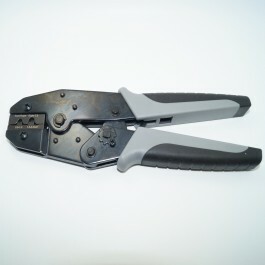 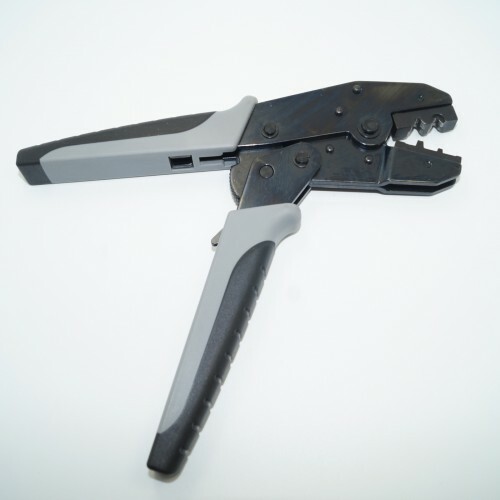 Ratchet crimping tool for Superseal/Econoseal terminals. 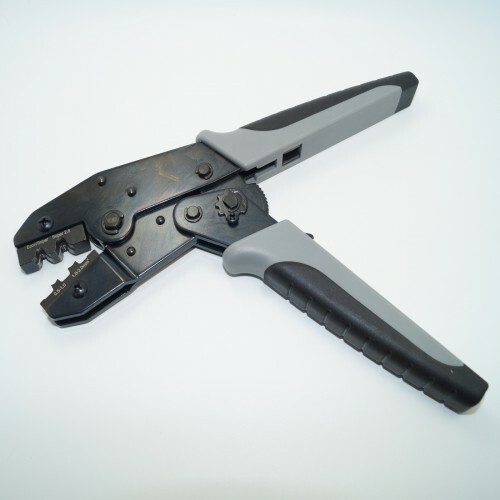 The tool has comfortable ergonomically designed handles to help with ease of use and comfort when crimping. 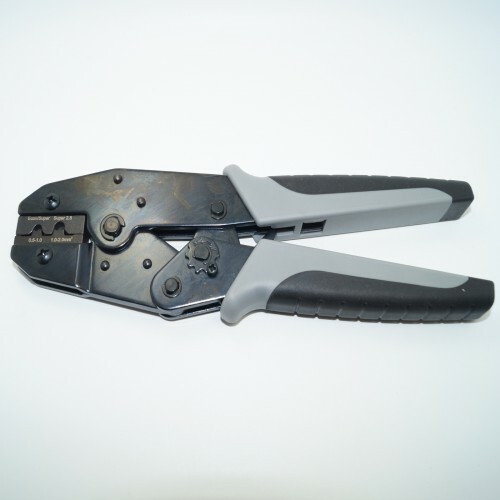 The ratchet ensures that the correct crimping pressure is applied before release; the pressure can also be adjusted.